What it has been, what it hasn’t been and what it could mean for human rights. 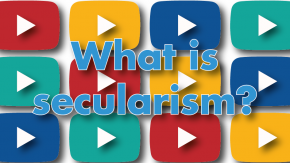 Publication by Catholics for Choice and the Global Interfaith and Secular Alliance based on their August 2016 conference. A November 2016 report from the University of Warwick . 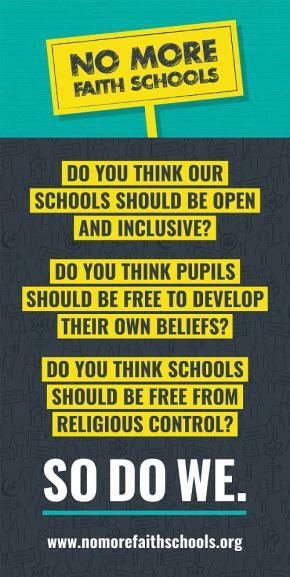 The last few decades have seen significant changes to the landscape of religion and belief in Britain. 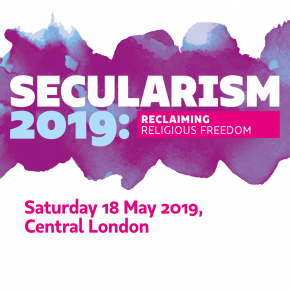 On-going processes of secularisation, increasing cultural pluralism and the development of a more diverse and complex society have undermined the traditional claim that Britain is a Christian country.